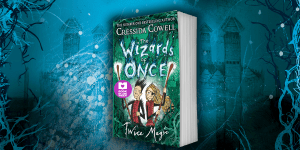 Wizards of Once: Twice Magic is also beautifully illustrated by Cressida Cowell, with detailed sketches of elaborately adorned characters, intricate maps, and dark and ominous castles along with fascinating creatures such as giants, snow cats and sprites. The 8+ fantasy reader will inhale this in one sitting and then read and re-read. It can be enjoyed as a stand-alone, but why would you want to miss out on all the action in the first book? 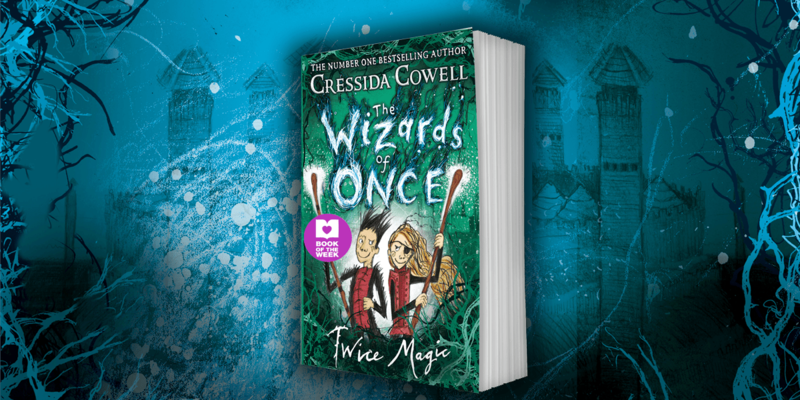 Cressida is an ambassador for the National Literacy Trust and the Reading Agency, a Trustee of World Book Day and a founder patron of the Children’s Media Foundation. She has won numerous prizes, including the Gold Award in the Nestle Children’s Book Prize, the 2017 Ruth Rendell Award for Championing Literacy, the Hay Festival Medal for Fiction, and Philosophy Now magazine’s 2015 Award for Contributions in the Fight Against Stupidity. 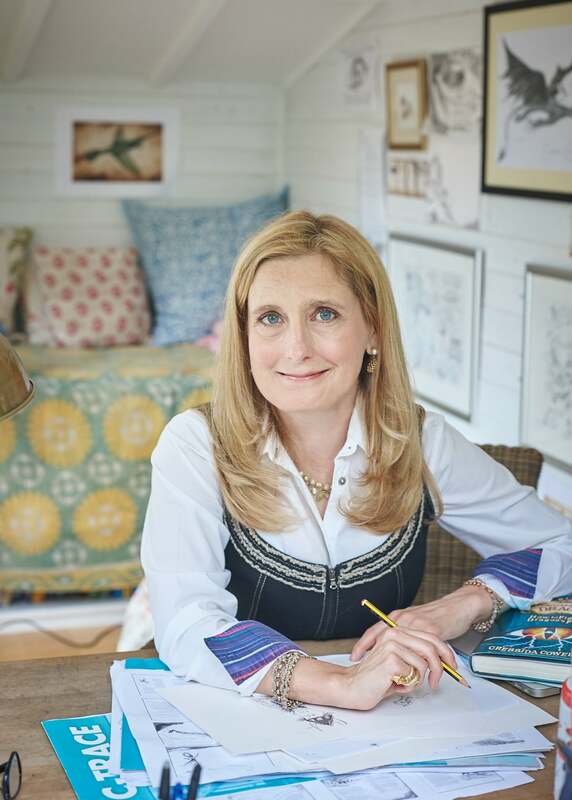 Cressida grew up in London and on a small, uninhabited island off the west coast of Scotland and she now lives in Hammersmith with her husband, three children and a dog called Pigeon.